"To distill such a whiskey, one needs passion, experience, and one exact idea of what you want." That's what Markus Meindl told us when we asked him about his whiskey. The whiskey was to be unique - not just good, but incomparable. Markus Meindl had the idea; Matthias Moser made it a reality. The result is a whiskey, strictly limited to 99 bottles, with an aroma reminiscent of that which links the two men: hunting. 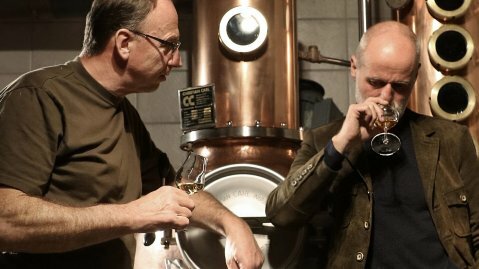 Markus Meindl, from Kirchanschöring in Upper Bavaria, is a producer of the finest lederhosen and traditional attire, while Matthias Moser, from Zederhaus in the Lungau region of Austria, is a multiple-award-winning distiller. The two became friends while hunting. 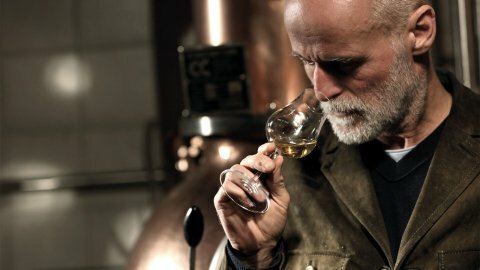 One day, after a hunt, Meindl suggested creating a whiskey reminiscent of their shared experience. It was supposed to taste of the wild, untouched nature of the Lungau mountains but also capture the mood of relaxing in front of the fireplace after hunting. 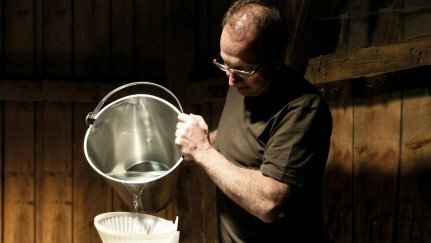 With both men being quality-conscious and highly driven, they didn’t let up until the barley malt distillate was perfect. 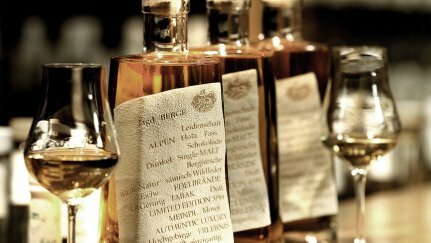 The single malt passed through various barrels until one was found that gave the hunting whiskey that decisive individual note: the dessert wine barrel from a winery in Burgenland. The look of the bottles could not be inferior to their unique content. 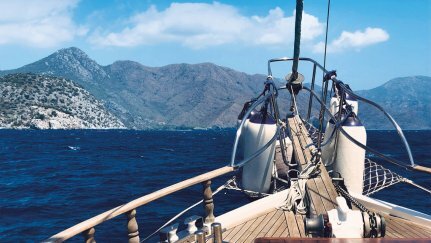 Thus, the label is fittingly made of high-quality, chamois-tanned deer leather. The whiskey is available exclusively from Meindl.